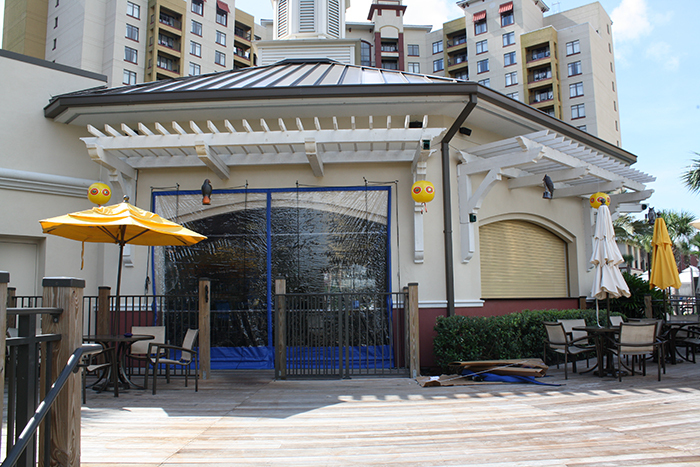 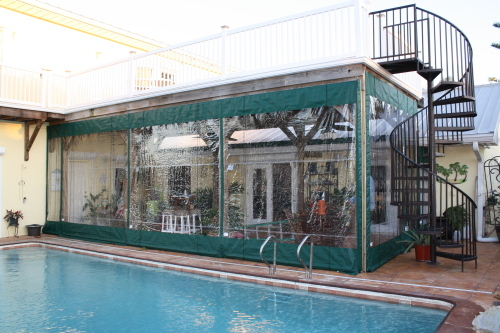 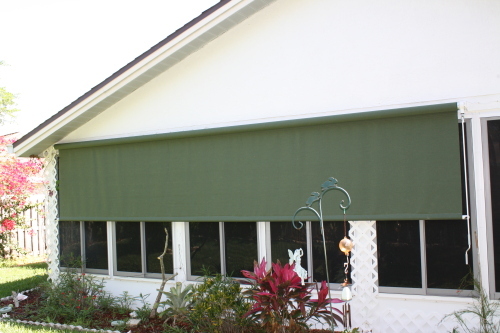 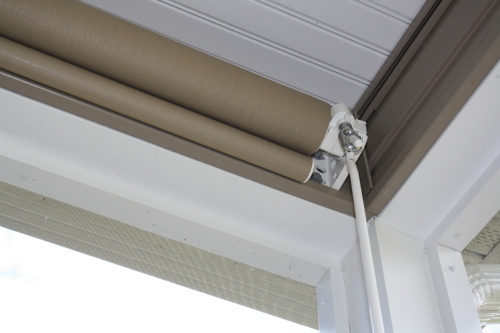 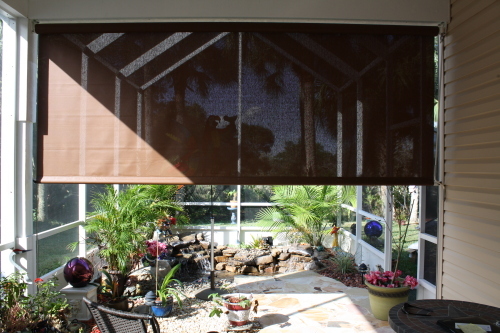 Drop Curtains from Shade & Privacy Products offer privacy, sun protection, block winds and rain, and much more. 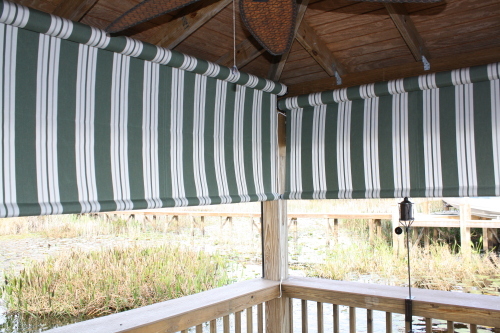 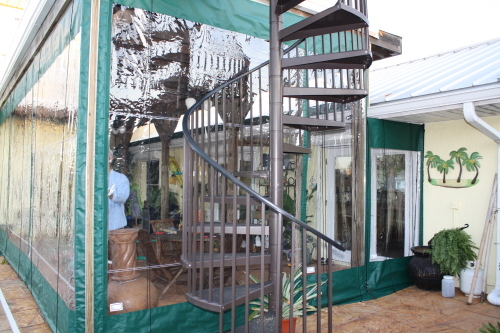 We offer SunBrella drop curtains in over 200 colors or patterns to choose from. 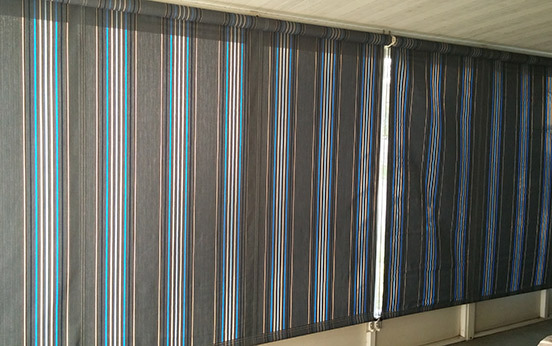 Our curtains come in motorized and manual options. 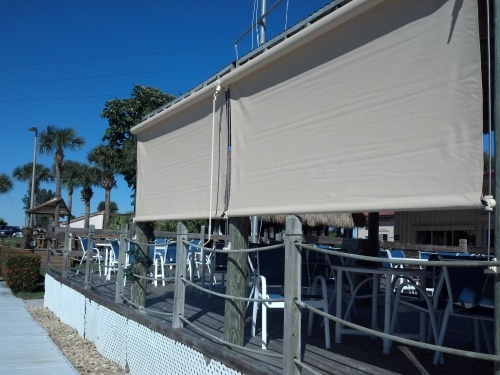 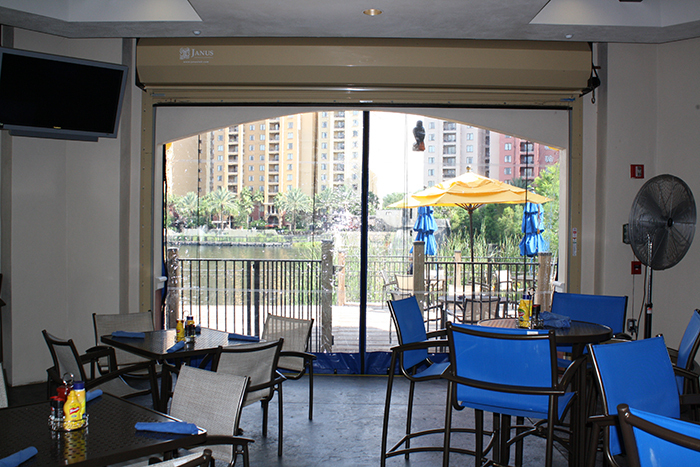 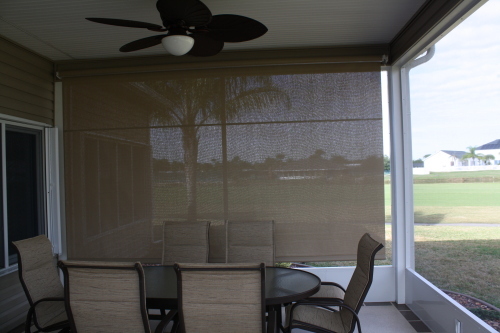 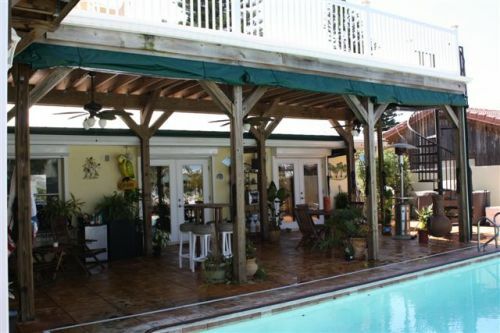 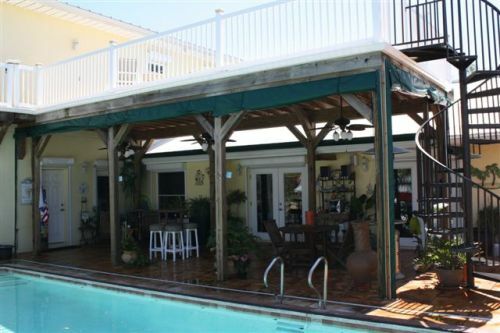 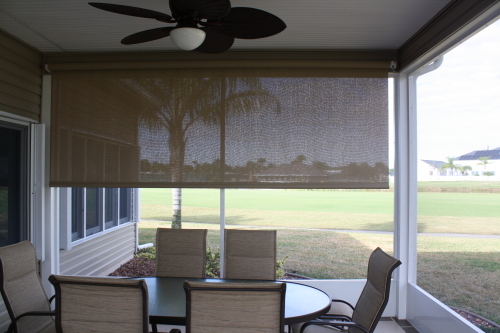 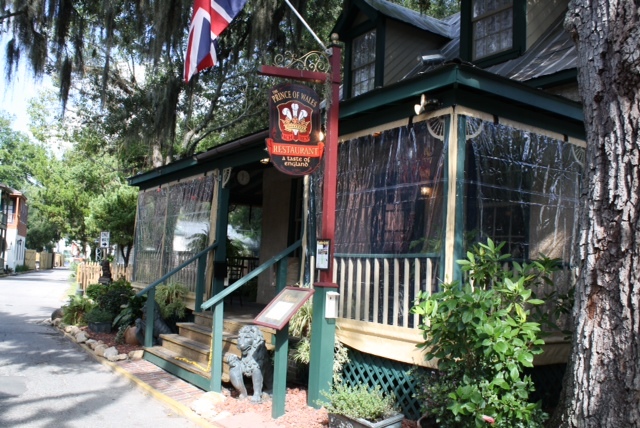 We also provide a see through fabric that blocks 90% of UV rays while still providing you the ability to keep your view.